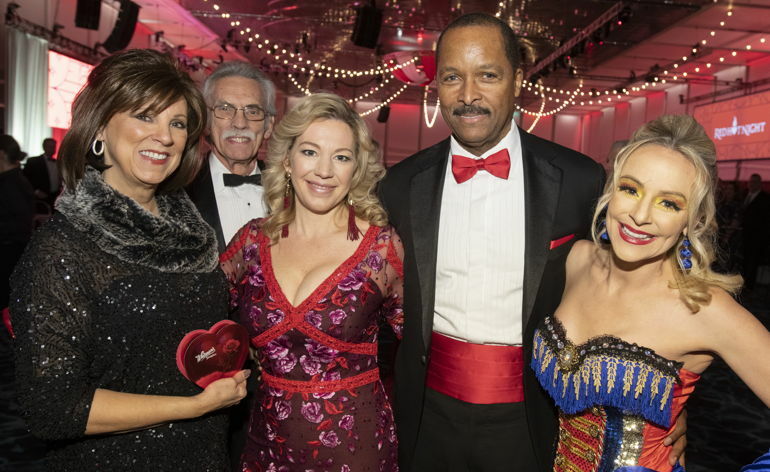 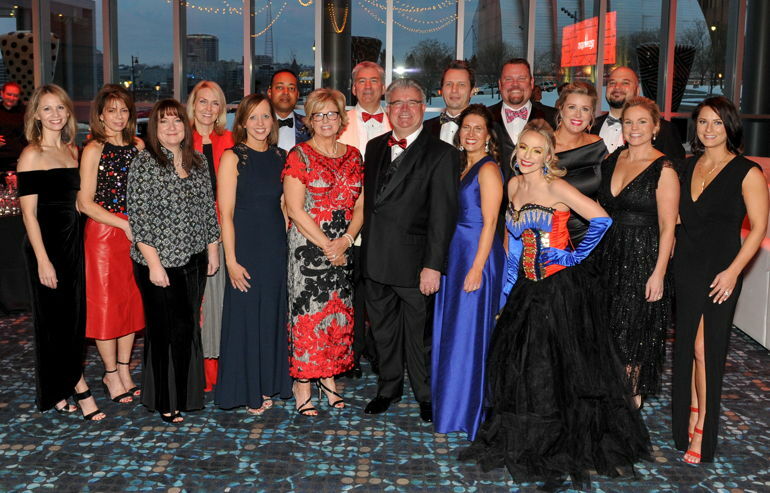 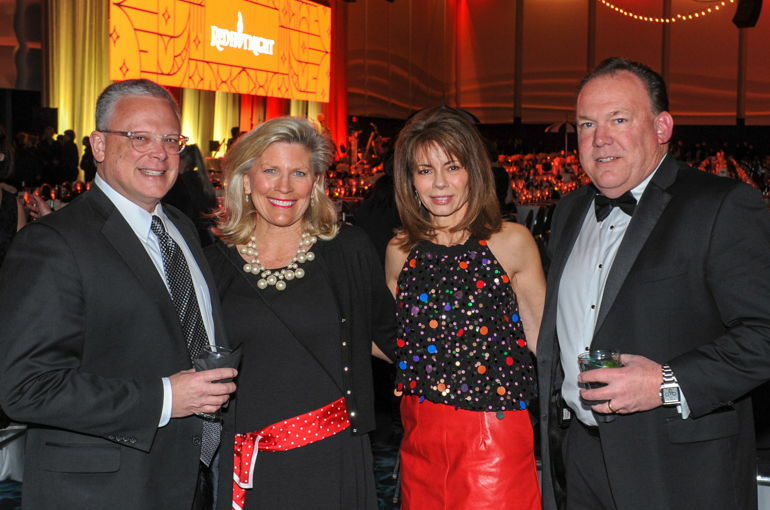 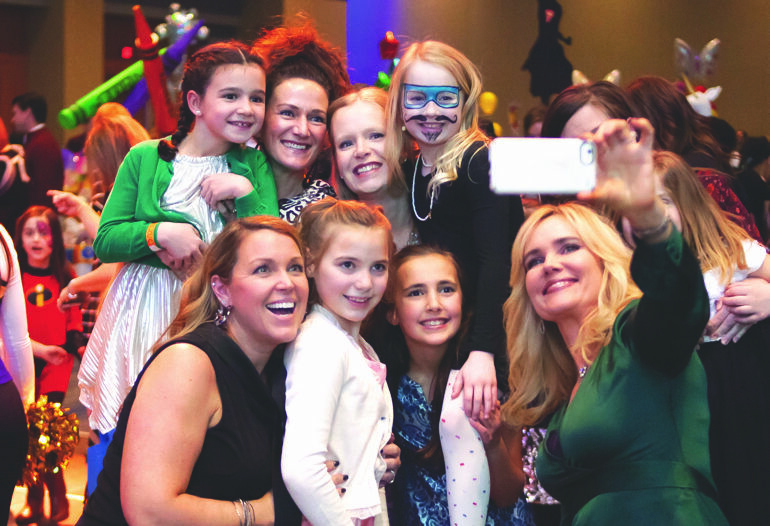 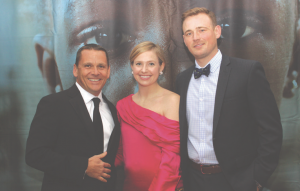 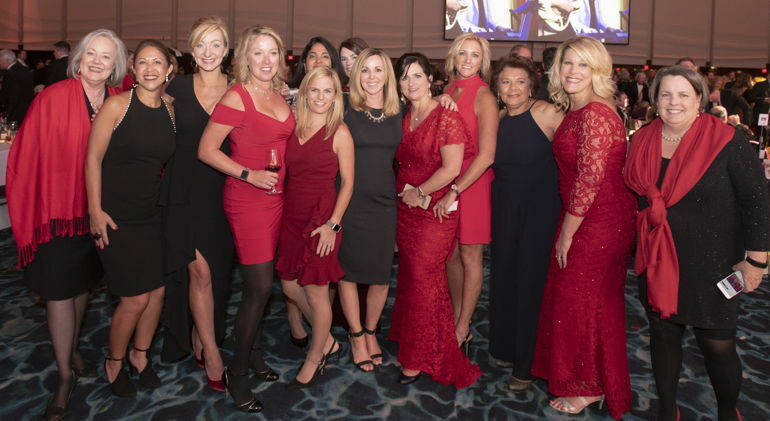 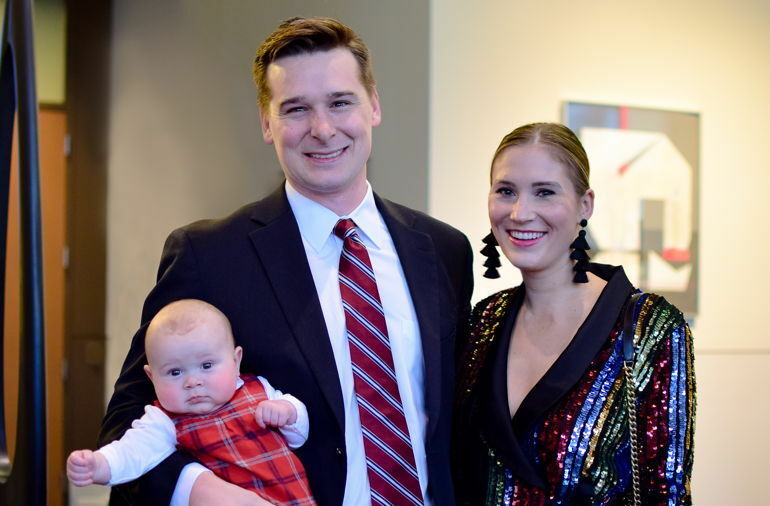 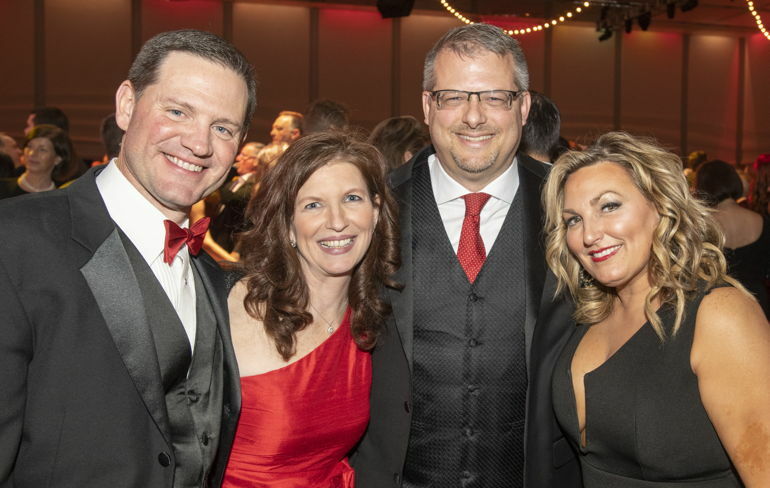 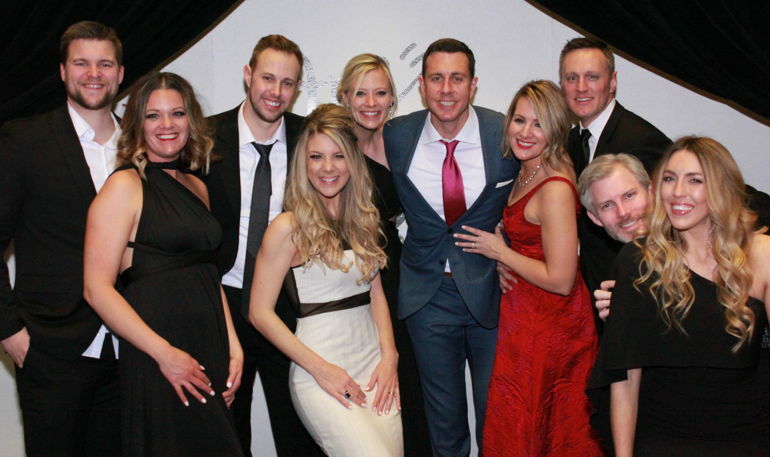 The Hands & Hearts for Children Auxilary hosted the 15th Annual Red Hot Night Gala, a benefit for Children’s Mercy, in the Kay Barnes Ballroom of the Kansas City Convention Center on February 16th. 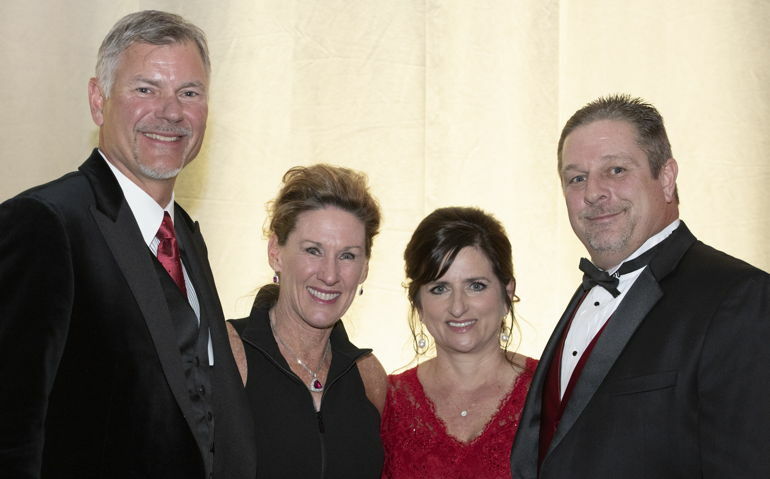 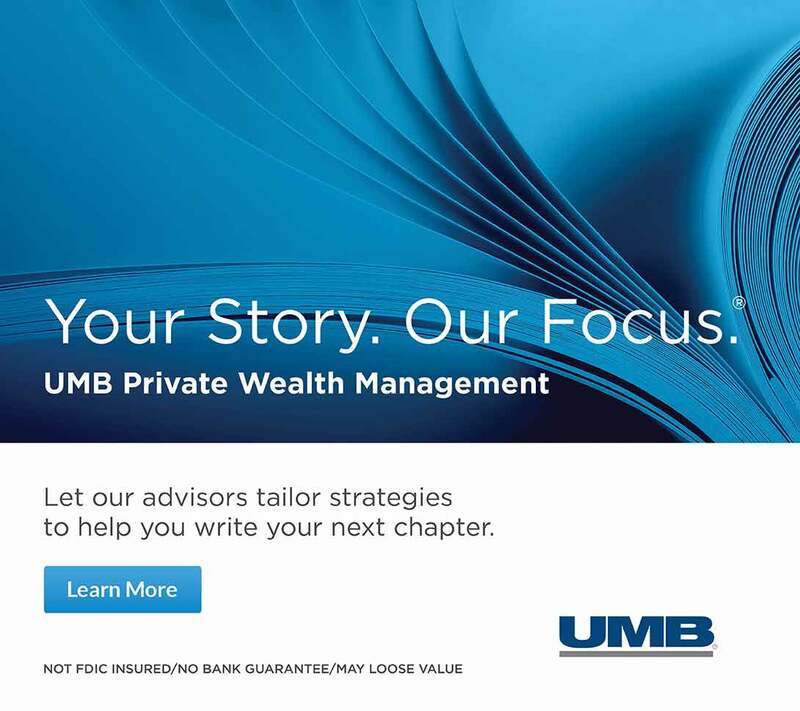 Lisa and Barry Ginter and Jill and Ray Kowalik served as the honorary co-chairmen. 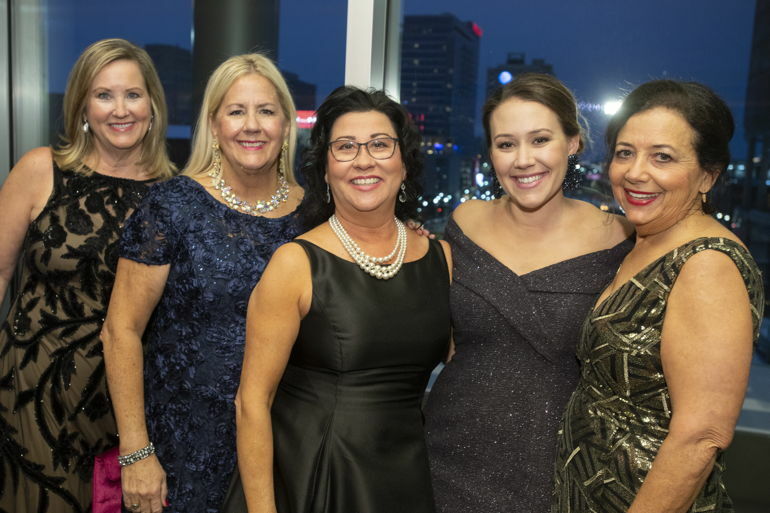 Suzy Hall and Diane Gallagher were the co-chairmen. 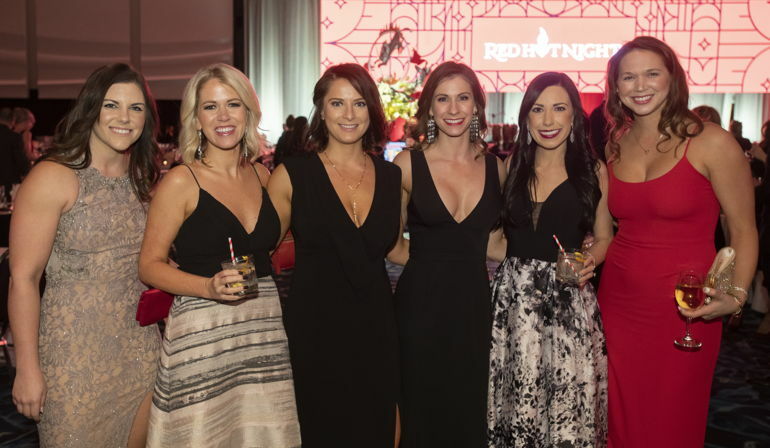 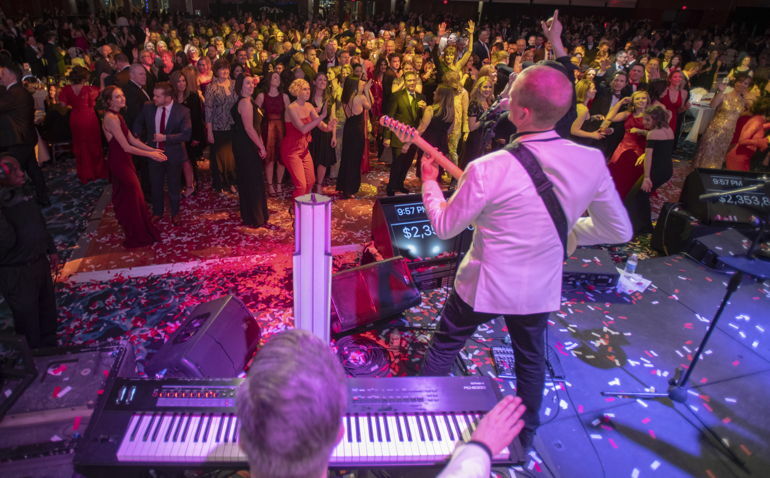 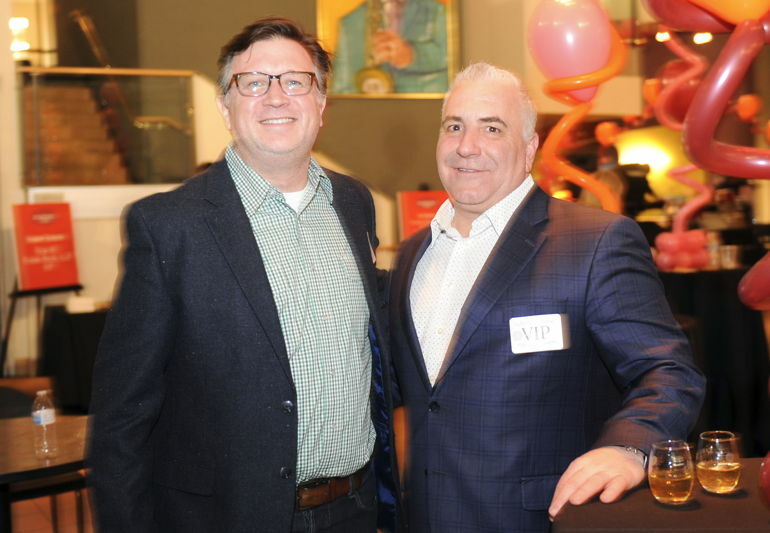 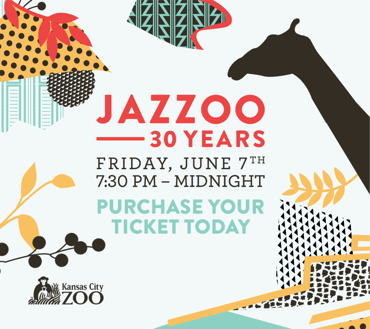 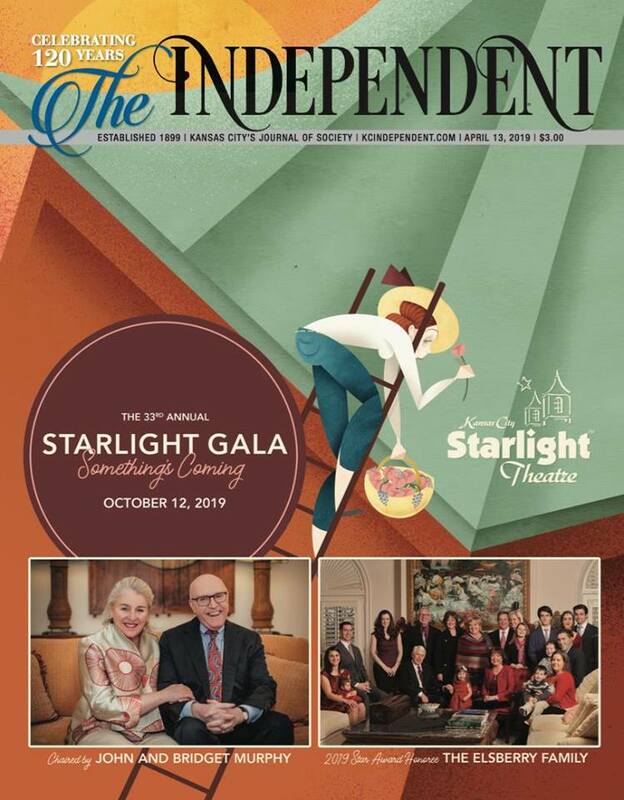 The festivities featured cocktails, dinner by Fiorella’s Jack Stack, performances by Quixotic and Lost Wax, dancing, and auctions.